Our mobile betting solution works seamlessly on an iPhone, Samsung Galaxy note, or any other mobile device such as a smart phone or tablet, with no download needed! Your customers can use their existing web browser, whether they’re at the game, out with friends, or enjoying a night in. Your customers get an intuitive mobile platform which is easy-to-use, and quick to access all aspects of your website, such as sports, horse racing, casino, reports, and our proprietary in-play live betting solution. Whether your customers are betting on baseball, football, basketball, tennis (or any other of our large sports offerings), or over 1200+ games available monthly in Live Player, they will be able to instantly find everything they need, while on the go; anywhere, and anytime. From regular season games, to heart-stopping playoffs and finals, and matches that are about to start in the next 15 minutes, your customers won’t miss a thing with lines on pre-game spreads, money lines and totals, pre-game props and futures, and up to 100 markets for every in-play game. With up to 200 international horse tracks and a variety of casino games, this mobile betting solution will cover all of the bases. As easy as it is for your customers to find their favorite sports, and view their reports, you too can use the mobile platform to see information about your customers. Quick Tools shows you a clean minimalistic view of what each of your customers is doing as well as giving you access to some of the most popular features while on the go, such as transactions, passwords, limits, new accounts, and customer service support. Simply open your mobile browser and it will work just like a native mobile application. 100% optimized and designed to work on all smart devices, no matter the size. Included in the mobile betting solution is a special feature, ‘Multiple Bet Types’ that allows your customer to use more than one bet type with the same selections, using the betslip. 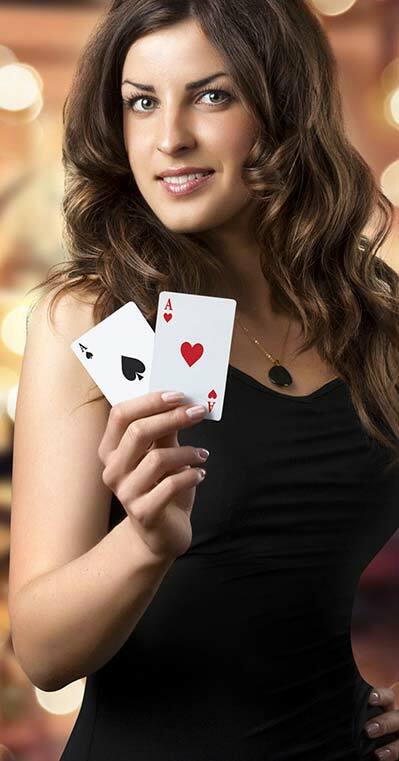 Let you customers experience the fun of Las Vegas on their tablet or phone with our selection of mobile casino games. From traditional table games such as black jack, poker, baccarat, and Caribbean Stud, to video poker and slot games a plenty, a night at the casino can happen anywhere, or anytime. The best thing abut the mobile betting platform is that we added an in-play solution to an otherwise already stunning product. Live Player is our proprietary live betting software, used by not only our in-house customers, but also by customers at many other sportsbooks and per head companies. List view shows current in-play and upcoming games, ordered by sport type with collapsible/expandable lists of games. Favorite matches can appear at the top by clicking the star beside the game. To remove from favorites simply click the star again, or the game will disappear automatically when the match is over. Reports and Settings view allows customers to change the language, see the upcoming calendar, look up live rules and view pending or graded live bets. Betslip is where the bet is processed. Quite simply, click selection, enter bet amount, press place bet. The Quick Bet feature allows the customer to use the same previous amount or a different amount. The biggest benefit to offering a mobile live betting solution to customers is overall increased volume, which in turn leads to increased profits. Horse racing is a popular feature of the mobile betting platform, and it’s not hard to see why when IDSca provides up to 200 international tracks for thoroughbred and harness racing. By offering a racebook with your online sports betting site you are expanding your bet selections dramatically, and ensuring that all of your customers have something for them. Your clients will never miss an opportunity as the up-to-the-second post times mean that they can get their wagers in right up until the horses leave the gate. And the races are graded automatically, so their accounts reflect the results right away! Fully customizable horse profiles restrict minimum and maximum wager amounts as well as payout limits such as track odds and house odds, or any limits that work for you. Whether your customers are looking for Straights, Exactas, Trifectas, or other bet types, they will find it easy to place their wagers through the mobile platform and upcoming races are listed at the top of the screen and all tracks can be organized by type such as Thoroughbred or Harness and by country such as United States, Canada, United Kingdom, South Africa, Hong Kong, and other international racetracks. The world now relies on a mobile device for daily internet related needs and sportsbettors are no different. Our user-friendly mobile wagering interface is the most requested add on and by providing a secure and easy-to-use mobile platform you are ensuring that your customers have access to your full sportsbook service, at anywhere, and anytime. With complete access to the sportsbook, racebook, casino and live betting, your customers will be impressed with your business, and pleasantly surprised that everything is available without a download, and you will have complete access to your entire business, all from the palm of your hand. Why Choose Our Pay Per Head Service? Get the dedicated partner you deserve. If you have questions regarding games, payment, or anything, our pay per head service team won’t disappoint you. We have a knowledgeable and helpful staff that can answer questions and take care of different concerns, in a prompt, pleasant, and professional manner. To provide the highest quality of PPH solutions for your business needs IDSca.com takes pride in putting customers first, and in delivering a top-notch business experience. Our around-the-clock technical team is dedicated to maintaining your website all while keeping all of our services running problem-free. Our multilingual and highly experienced operators are available to address all of your needs in a courteous and highly knowledgeable manner. We provide each client with a customized website with tailored options and a unique 800 number to ensure phone calls will always get through. So what are you waiting for? 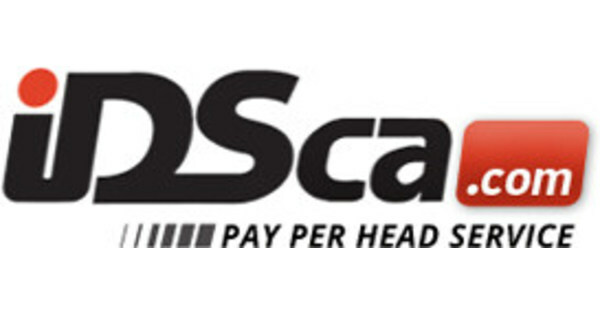 Get the best pay per head service from IDSca.com now!